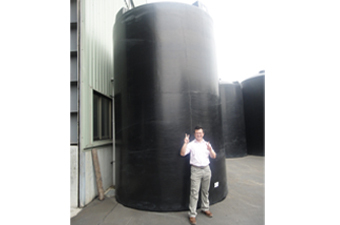 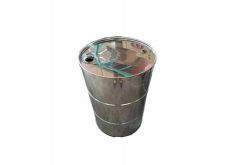 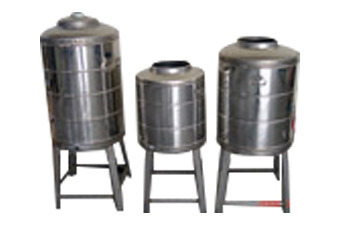 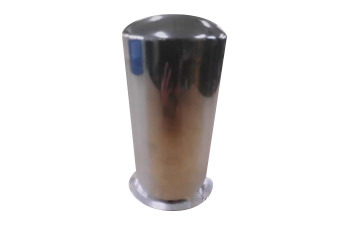 Get Kaung is a professional stainless steel water tank and stainless steel storage tanks manufacturer and can help clients make a variety of stainless steel storage water tank. 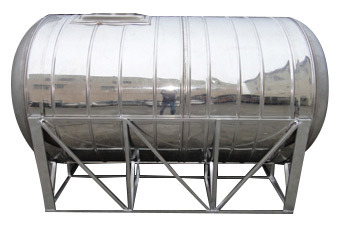 The stainless steel water storage tank range for sale include stainless steel wine tank, stainless steel milk tank, stainless steel honey tank, stainless steel solar water tank, stainless steel chemical tank, stainless steel flower essential oil tank, stainless steel oil tank, stainless steel pressure tank and more. 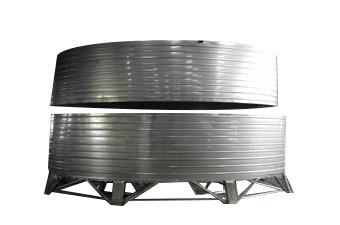 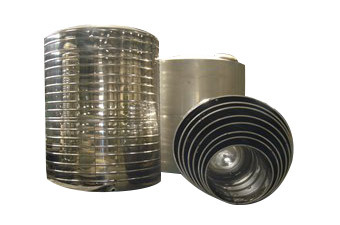 We continuously develop and research stainless steel tank according to clients' needs and requests. 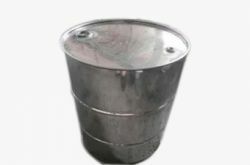 OEM and ODM orders are accepted.